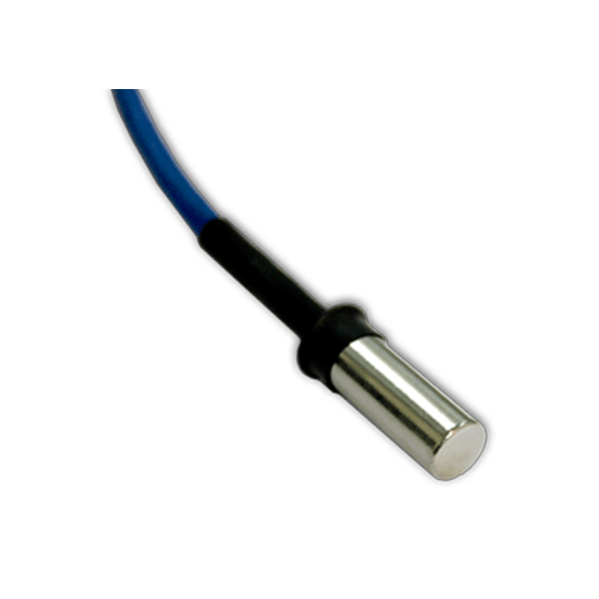 The AKCess Pro temperature sensor is compatible with all of our sensorProbe and securityProbe series base units. 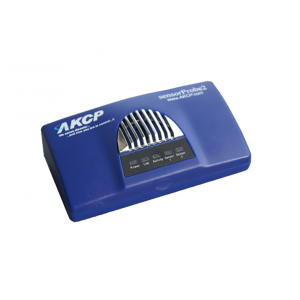 Designed to record accurate temperature data it is ideal for giving advanced warning of temperature fluctuations that can potentially damage sensitive equipment. This advance notification can protect your data and systems from catastrophic events. Setup is simple with the sensorProbe and securityProbe auto sense function. Once plugged into the intelligent sensor port the base unit automatically detects the presence of the sensor and configures it for you. All you need to do is set your thresholds for low and high warning and critical parameters. The built-in graphing function of the base unit gives you a pattern of temperature trends over time. For those who require an industrial strength temperature sensor for extremes of high or low temperatures, we recommend the AKCess Pro Thermocouple sensor. Important Note: The fixed one foot type or TMP01 and THS01 are not designed to be extended. If you need to extend these sensors then you need to use the TMP00 or THS00 (remote type). 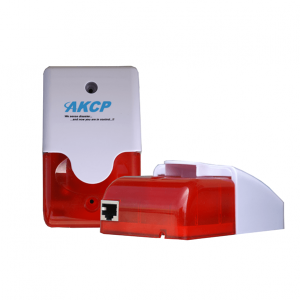 We also do not recommend you trying to connect any of our AKCP sensors including the temperature and dual temp humidity sensors though patch panels or using the RJ-45 couplers to extend them. 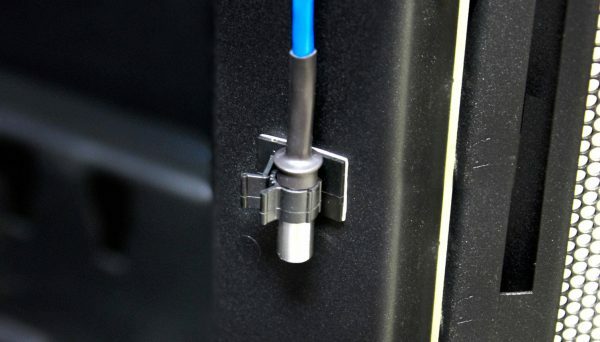 Please see the temperature sensors product manual or FAQ in our knowledge base for more details regarding this.